Nintex is the world’s leader in intelligent process automation (IPA) with more than 7,500 enterprise clients and an extensive global partner network across 90 countries who have automated, orchestrated and optimized millions of manual processes. 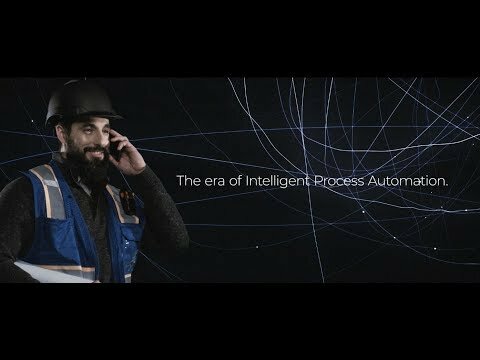 With its unmatched breadth of capability and platform support delivered by unique architectural capabilities, Nintex helps line of business owners and IT departments accelerate progress on digital transformation journeys. Nintex Workflow Cloud®, the company’s process automation platform, connects with all content repositories, systems of record, and people to consistently drive successful business outcomes.